Nepal only official Hindu country till 2006 (With the revolution in April 2006 the country has declared not anymore official Hindu Kingdom) is amazing with the Hindu temples and belief. Nepal is known as the country where there are more gods and goddess than people and more temples than houses, more festivals in a year than a day and so on. It clearly reflects the importance of Hindu pilgrimage. In this tour programe, you will visit Manakamana temple in Gorkha which is popularly known as the Goddess who fulfill all the desires and wishes / temple of Kalika and Gorkha palace (the historic palace of the shah dynasty who ruled more than 238 years in Nepal). Pokhara the most beautiful town of Nepal is for the natural beauties and then the temple Muktinath finally is the most important place in Nepal. 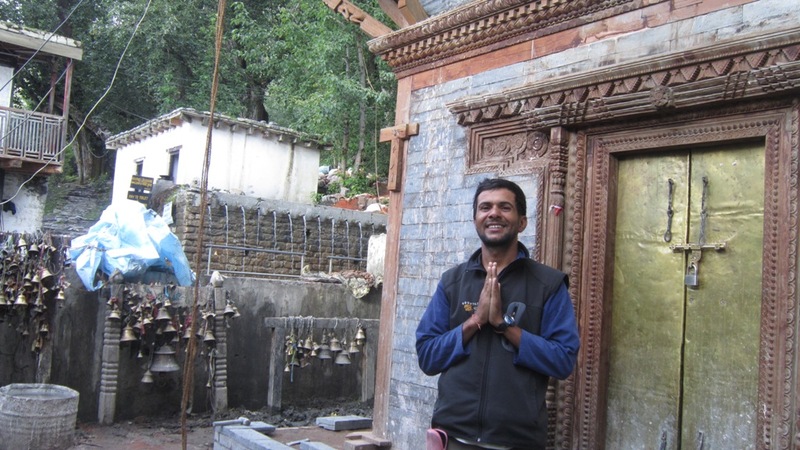 The god of salvation (Muktinath) situated in the lap of Annapurna Himalayan range is great to visit. 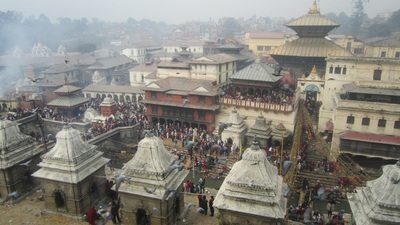 Activities: Sight seeing in hindu temples flight and panoramic views of Himalayas. 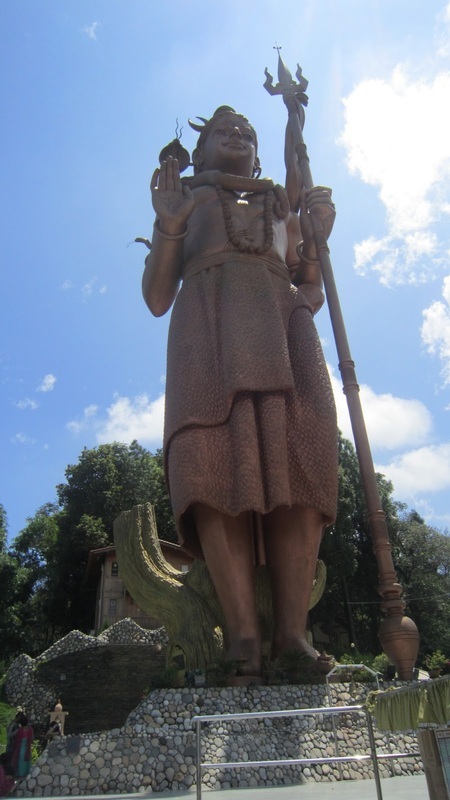 Major Attractions: Manakamana Temple - the most famous Hindu Temple of the country. The only Cable car in Nepal with superb landscape /the historic town of Gorkha & the temple / Muktinath temple for the salvation/ Pokhara / Kathmandu . Arrive in Kathmandu and then transfer to the Hotel. 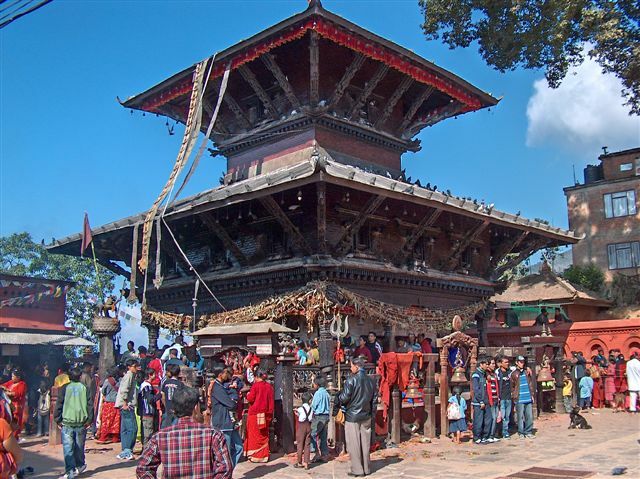 Drive to Kurintar in the morning from Kathmandu and then use Cable Car the first and only one in Nepal to the Manakamana temple. Perform Puja and tour around the temple. Come down to the road by Cable car again and then drive to Gorkha. Visit the Gorkha Palace and the most powerful Goddess Kalika of the shaha dynasty. Walk down to the Bazzar and then drive to Pokhara. Tour of Fewa Lake ( Tal Barahi Temple ) and lakeside in the evening. O/ Nstay in the Hotel in Pokhara. Take the breathtaking flight to Jomsom passing all the Annapurna Ranges. Start trekking towards the great town Kagbeni following the Kaligandaki River. Visit the 500 years old monastery in the town. You can perform the sandhaya(evening) Puja in the confluence of the river Kaligandaki and Muktinath. 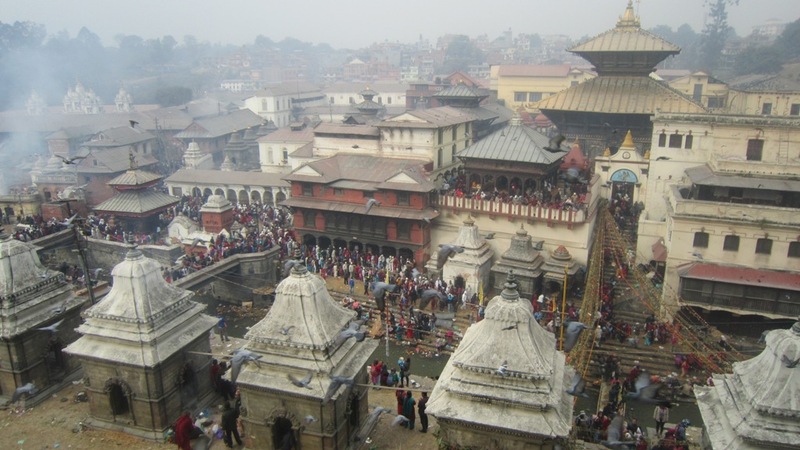 Tour of Kathmandu's Pilgrimage sites such as Pashupatinath Temple (Shiva Temple) / Budhanilkantha (Sleeping Vishnu) and other Vishnu / Shiva / Parvati shrines.